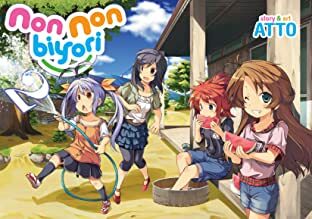 Welcome to the countryside village of Asahigaoka, a quaint town far-removed from the hustle-and-bustle of the big city. 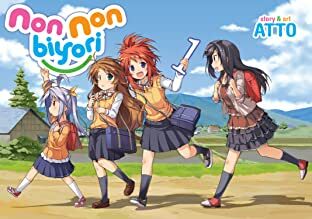 You couldn't imagine a more isolated setting in all of Japan. 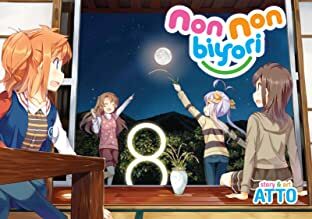 So when Tokyo-raised elementary school student Hotaru Ichijo transfers to the tiny Asahigaoka Branch School due to her father's job, she's in the for the culture shock of her life! 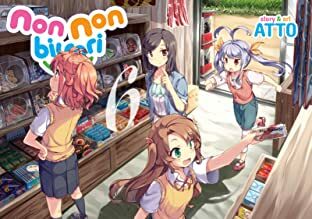 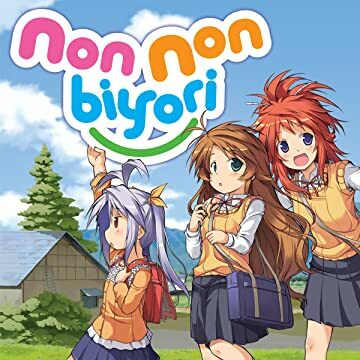 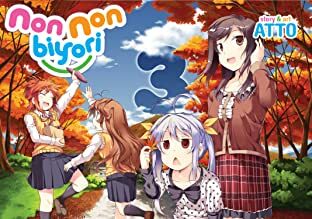 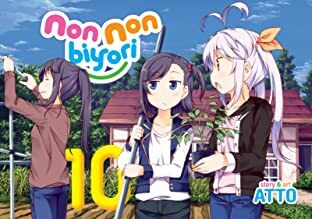 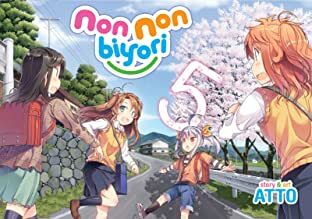 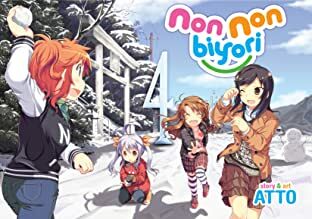 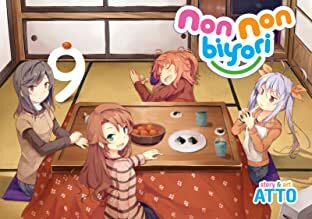 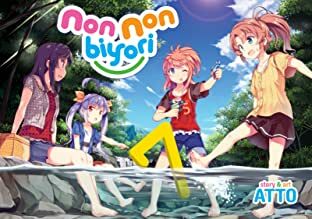 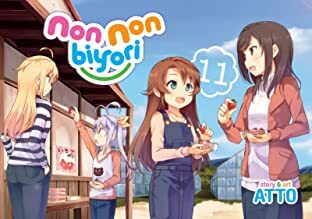 Join Hotaru and her new friends, the eccentric Renge, and the mischievous sisters Natsumi and Komari, as they share daily adventures in the idyllic Japanese countryside.